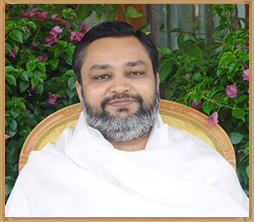 Maharishi Vidya Mandir (MVM) School, Ambikapur is a part of Maharishi Global Education Movement. In India Maharishi Vidya Mandir School chain is one of the largest school systems with 167 branches in 16 states. About 6500 teaching, administrative and support staff are busy training as many as 100000 students from KG to 12th standard. The school is running under the Society MAHARISHI SHIKSHA SANSTHAN and the Registration is valid upto 99 years. Maharishi Vidya Mandir, Ambikapur has been established in the year 2000 and is situated Maharishi Vidya Mandir area of Ambikapur in 10.5 acres of land with vast infrastructure, state of the art facilities including audio visual teaching system, computers, library, reading room, music room, art room, Transcendental Meditation hall, yoga hall etc. 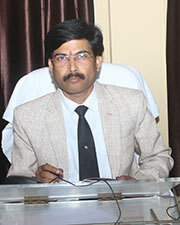 Copyright © - 2013 Maharishi Vidya Mandir - Ambikapur, All rights reserved.